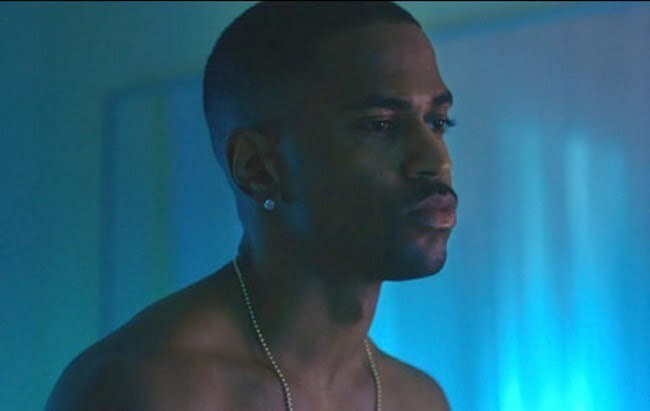 Big Sean drop the video for his Miguel-assisted single “Ashley,” off his 2013 album Hall Of Fame. In the graphic cinematic clip, directed by Ellis Bahl, the G.O.O.D. Music emcee raps about his ex-girlfriend Ashley. In the video, Big Sean’s ex-girlfriend finds a new man and plotted to kidnap and kill the rapper. After being violently attacked he was forced to watch his girl make love to another man. 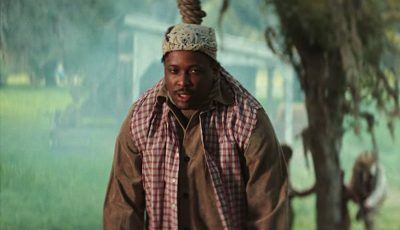 But he escaped and beat his ex with a baseball bat only to be re-captured again and forced to dig his own grave. Watch the official music video for Big Sean featuring Miguel “Ashley” below.